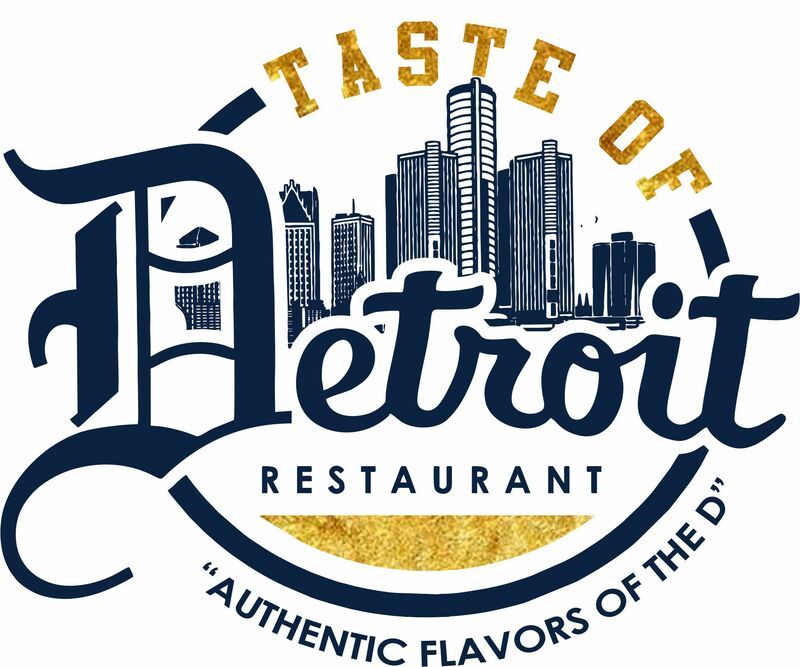 "Taste of Detroit, a family-owned and -operated restaurant with locations throughout Detroit, branched out of the city and opened a location in Brandon on Friday, June 18. Owner John Owens prides his restaurant on providing authentic flavors from his home city and bringing a taste of the culture with him, as well. "All the cooks here are Detroit natives just like me, and we're going to be rotating in chefs from our locations back home down here to Brandon every few weeks, just to make sure we keep that authentic Detroit taste," Owens said. "We're looking to open a couple of other locations in Mississippi if this one takes off, and it'll be the same at those places, as well." The menu at Taste of Detroit (1530 W. Government St., Suite C, Brandon) includes a full line of breakfast items including ham, eggs, grits, pancakes and omelettes. Taste of Detroit also has spicy, crispy and grilled chicken sandwiches, specialty burgers such as the 24-ounce Willie Mack Triple Cheeseburger. corned-beef sandwiches, grilled or fried chicken pitas, and signature Coney dogs with Detroit-style chili. Taste of Detroit is open Monday through Saturday from 7 a.m. to 9 p.m. and Sunday from 11 a.m. to 6 p.m. For information call 601-706-4062, find Taste of Detroit on Facebook or visit http://tasteofdetroit.info/index.html."